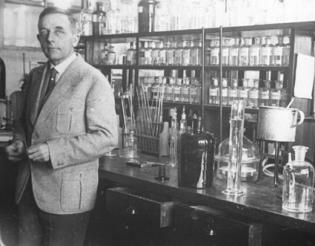 The single most important issue for human life is getting oxygen transferred to the cells of the body. That’s what our heart and lungs are supposed to do. And, yet all the effort of the heart and lungs can be wasted if the oxygen doesn’t transfer from the hemoglobin (red blood cells) into the actual cells. What kind of fatty acids are in the cell membrane of each cell determines whether oxygen transfers into the cell correctly or not. 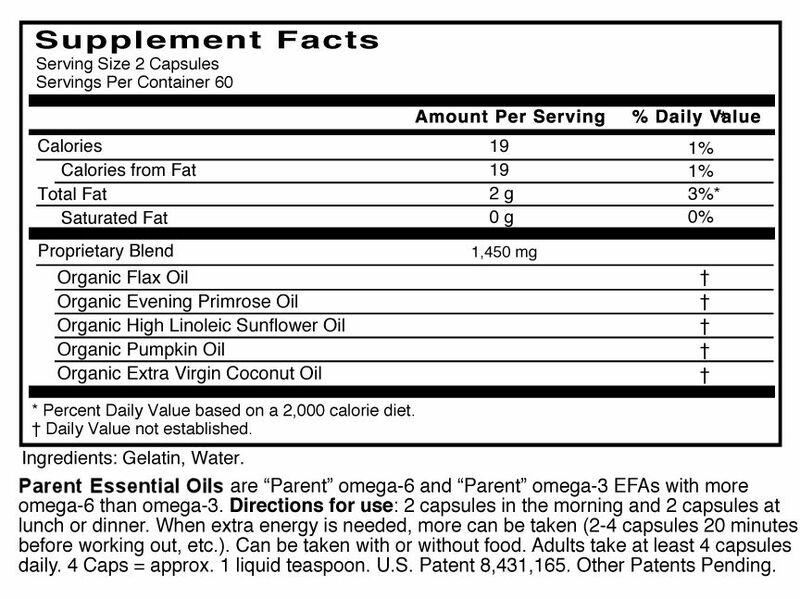 PEOs are the right kind of fatty acid to enable high oxygen transfer rates. Please learn more about PEOs by clicking here. PEOs is our number # 1 product. Our company has been making PEOs available to our customers for many years. It is our # 1 product. 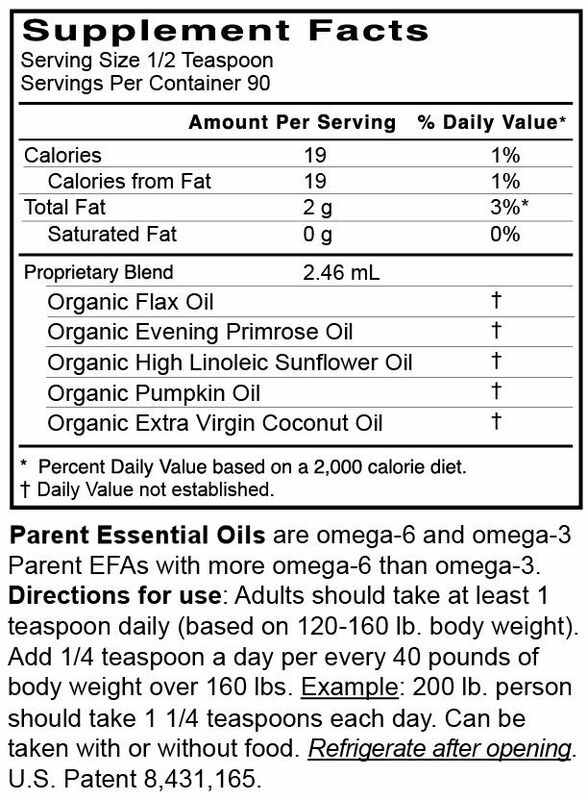 Click here to see the PEOs supplement labels for: • PEOs Softgels and • PEOS Liquid The genius of this PEOs oil blend is that it provides Parent Essential Fatty Acids: Linoleic Acid (LA) and Alpha Linolenic Acid (LA) in a ratio of 2.5:1 with a very low PV (peroxide value—indicator of free radical degradation) and, finally the oils are non-allergenic. 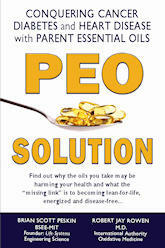 PEOS were formulated by Brian Peskin, author of the “Hidden Story of Cancer” and the PEO Solution. 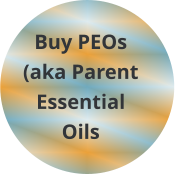 PEOs, aka Parent Essential Oils, are a must have supplement for everyone who desires to stay free of cardiovascular disease — in fact, it’s your number # 1 most important supplement. To get a free chapter from Brian Peskin’s book, click here.